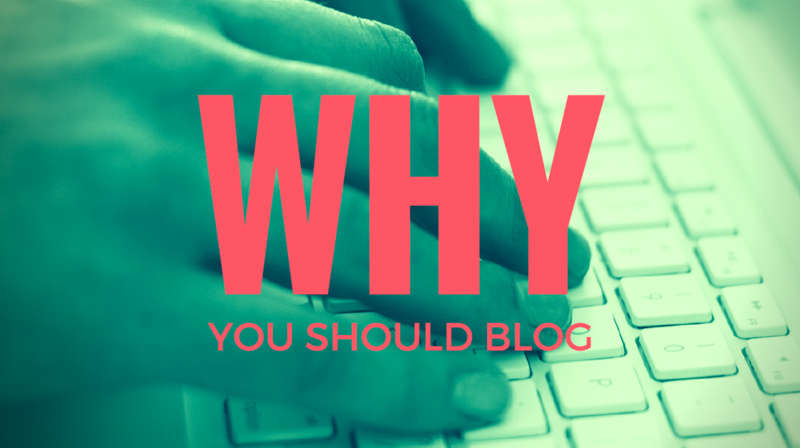 Have you ever thought about why you should blog—or perhaps, why you should not? 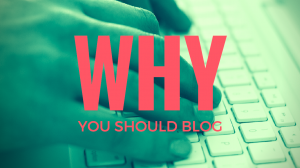 The act of blogging must be much bigger than simply writing a blog. It must be part of a mission you are passionate about. Without that mission, blogging becomes drudgery. If you have your eye on a goal and a blog is part of executing that goal, then it won’t just be about cranking out a blog. But the thought must be about working toward your mission. In the same vein, blogging cannot be about just making money. That’s like saying the goal of a business is to make money. In my opinion, the goal of a business is to serve others. 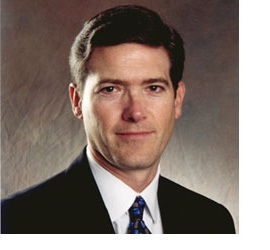 Without money a business cannot survive, but making money is not its ultimate goal or its purpose for being. Similarly, we wouldn’t say the goal of life is to eat. We need to food to live, but that is not our purpose. Find your purpose. Whether it’s serving and helping others or something else entirely, if blogging is part of how you accomplish your purpose then that’s why you should blog. Keep that purpose in mind and blogging will be something you will want to do, as it takes you toward your purpose.